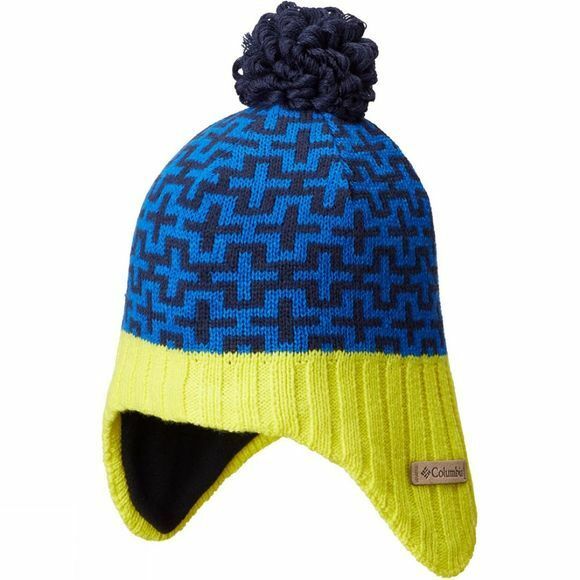 The Boys Winter Worn II Peruvian from Columbia is a bold, Peruvian-inspired beanie for toddlers that come with a snug fleece lining and elongated ear flaps to keep little heads and ears warm and toasty. The wicking fabric lets your little one's skin breath while keeping them dry at the same time. Super soft and cosy, this beanie by Columbia offers perfect protection against the elements.